The WA12 MKII is based around a discrete op-amp, the X731, which is our own reproduction of the vintage classic Melcor 1731, considered by some to be the warmer predecessor to the modern 2520-style op-amp. The X731 can achieve vibrant, clean and lifelike tones; but can also be driven into mild saturation at much higher gain levels. The effects can be subtle, but very pleasing to the ear. 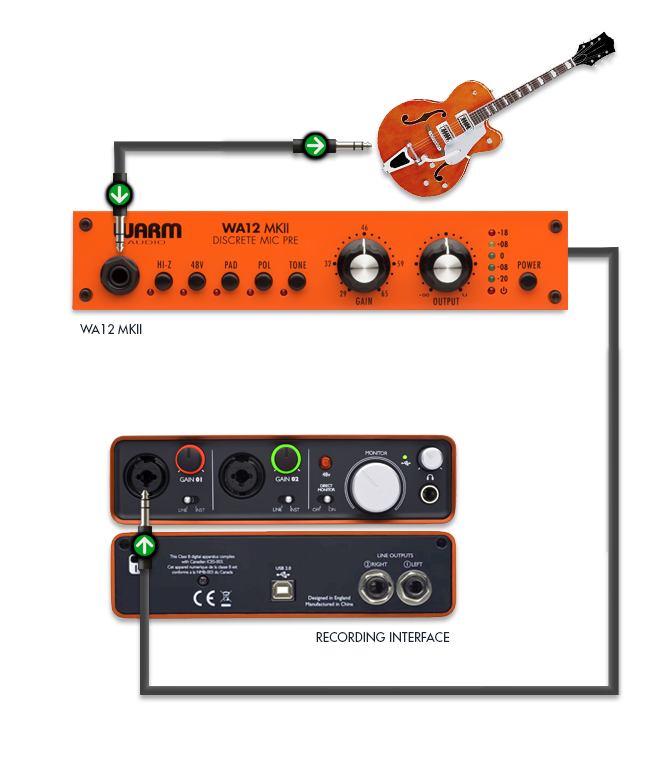 The WA12 MKII can also accept any discrete op-amp on the market which conforms to the +/-16v, 2520 pinout standard. 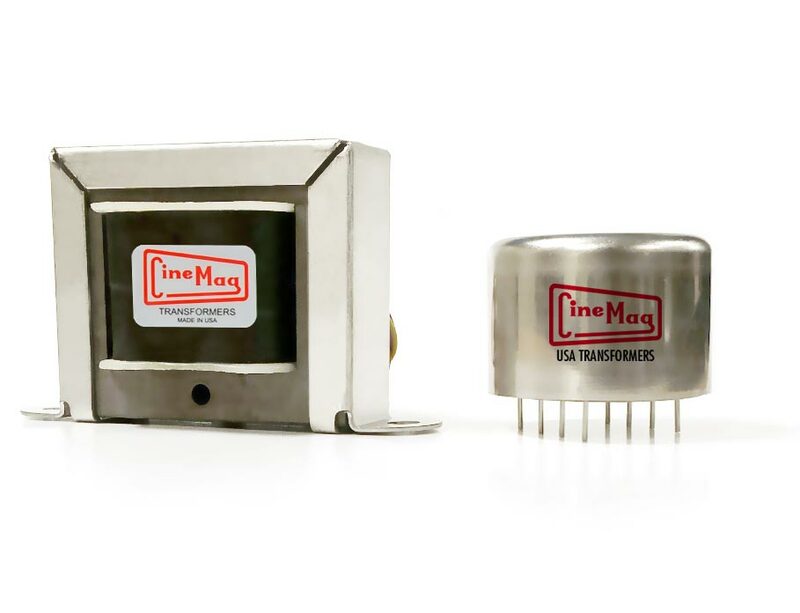 Utilizes a discrete 6-pin socketed 1731 style opamp. 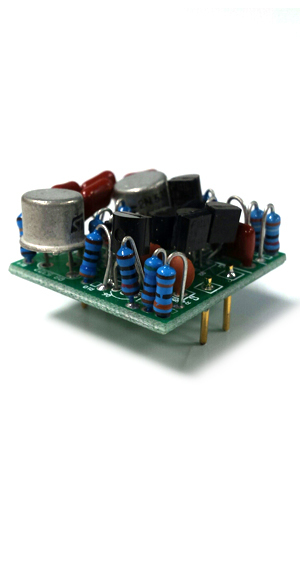 Can be replaced with other 6-pin “2520 foot-print” opamps for varying tone/flavor. When developing the WA12 MKII our ears played a big part in the design process. 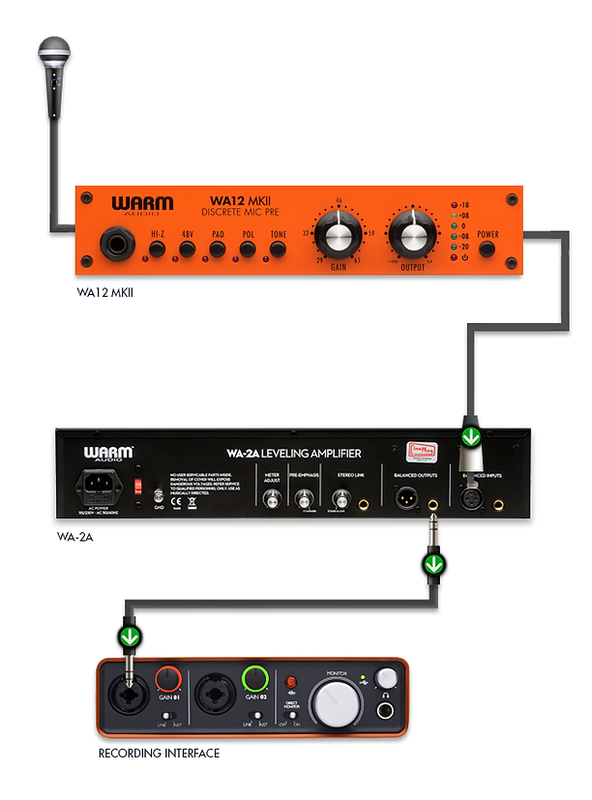 Using CineMag USA transformers and an all discrete signal path ensured that the WA12 MKII would have the building blocks to compete with the best preamps on the market. We are very proud to offer such a robust/professional design in a small and affordable package.